As a restaurant owner, you probably have a ton of supplies. Maybe too much. Glassware can especially pile up. If you need a place to keep your extra glassware, or somewhere to store glassware when you’re moving locations, a self-storage unit might be the solution you need. Of course, if you’re storing your glassware, you want it kept safe. 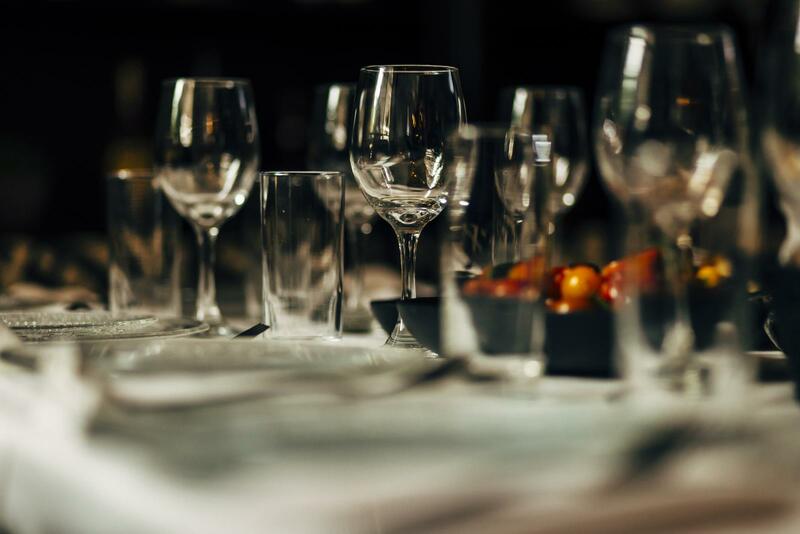 Today in the Affordable Family Storage blog, we’ll discuss what you need to do in order to safely store restaurant glassware. The first thing you’ll want to do before moving your glassware to self-storage is make sure everything is properly separated. Restaurants have a variety of different types of glassware, and you’ll want to keep them organized so you can easily access them as needed. Create separate boxes for water glasses, wine glasses, beer glasses, cocktail glasses, and any other specialty glasses you have. When you go to pull out some extra glasses from your self-storage unit, you’ll be glad you separated and labeled them appropriately. When you’re dealing with moving and storing glass, the last thing you want is for it to break. First of all, you’ll want to get boxes that have separated sections. This way each piece of glassware is separate and not banging up against another glass. Also, the best thing you can do to prevent breakage is to wrap each piece in bubble wrap. If you have a lot of glasses, this may be too time-consuming, so you should at least wrap them in some packing paper for an extra layer of protection. When you bring them to your self-storage unit, make sure to pack them tightly in the vehicle. You don’t want them shifting around during the ride. When you put them in the unit, we highly recommend that you don’t stack them. If the glasses are fragile, having too much weight on top could crack them. Finally, we also recommend getting a climate-controlled self-storage unit. High fluctuations in temperature can cause glass to crack, so it’s best not to take any chances. If you’re in need of self-storage, choose Affordable Family Storage. We have a variety of units, big and small, available for you. Not sure what unit will work for you? Just use our free storage calculator! For more information about our storage units, feel free to contact us today.